Survivorship life insurance usually covers two individuals. After the amendments to the federal tax laws in the 1980s, most people prefer to buy an insurance policy for themselves and their spouse. All potential policy buyers should note that there is no death benefit for the second holder upon the death of the first holder. You should think of getting a second-to-die life insurance policy if you always think about leaving your assets to your next generations and you do not want to burden them with death taxes upon your passing. Unlike the traditional life insurance policies, a survivorship policy only pays out in the event of the death of the second policyholder. There is no death benefit upon the death of the first owner. It covers the lives of two people at one go, and it is more beneficial for those with a significant estate. A single survivorship insurance policy is much cheaper than two separate insurance policies. These also offer the same benefit amount as the traditional policies, but the premium depends on the joint life expectancy of the couple. There is no payout upon the death of one insurer. Thus the premium is significantly cheaper. You will find it easier to qualify for a survivorship insurance. Health insurances and life insurances need to check the health conditions of the individual owner since it involves death benefits upon the death of the individual holder. Second to die policies do not have to worry about the health of a singular holder and they do not pay until both the holders (spouses) pass away. The payout depends on the health of the fittest of the couple. There are many men and women, who want to keep their fortunes within the family. This usually involves owners of stretches of fertile farmlands, country houses, bungalows, and orchards. Even large mansions in the city benefit from estate planning that involves a second to die policy. People who own a considerable amount of estate might want to ensure that their successors keep the estate in status quo after their passing. A survivorship policy can help to pass their estate onto the heirs intact. A survivorship policy helps with estate protection for sure, but it also helps to build an estate from scratch. You can begin your family legacy by allowing your next generations to enjoy the fortune you are leaving behind for them. This kind of a policy enables people to save on federal taxes. When you get yours, you will be passing down an efficient way of paying the death taxes to your next generations. They do not have to be worried about paying the hefty death taxes out of their own pockets anymore. Good survivorship insurance policies usually extend beyond whole life insurance policies. These are generally available to all owners as variable universal life policies that enable you to play the market. Your gross estate value depends on the current fair-market value of the property and the assets, rather than the initial cost of the same. Therefore, you need a policy that enables you to invest your payment premiums in an account, which has a value directly dependent on the market value. 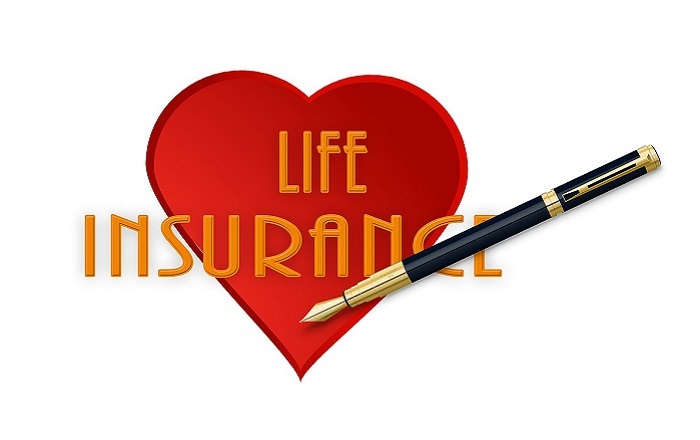 Most importantly, there are much universal life insurance or permanent life insurance policies that fall under the umbrella of a second to die insurance, which comes with a guaranteed benefit. They may pay out upon the death of both the holders, long before the premium payments are even complete. This proves to be a great investment plan for many business owners and estate owners, who think of their heirs ahead of themselves. Not all survivorship insurance policies are the same. You need to find out how your policy will depend on your marital status and how the payouts will differ in cases of a divorce or for parents with special needs children. In case of families with special needs children, there are several tax plans, estate planning tools, and special irrevocable gift trusts, which ensure proper maintenance of the family estate and preservation of the inheritance. While designing an estate management plan, it is imperative to look at the bigger picture. You need to consult a finance, tax, or estate management professional before making a buying decision. Author bio: Jamie Ellis is a well-known financial advisor, who has been writing about taxes deductions and estate planning for at least a decade. Visit beamalife.com to find out all you need to secure the future of your children and grandchildren.